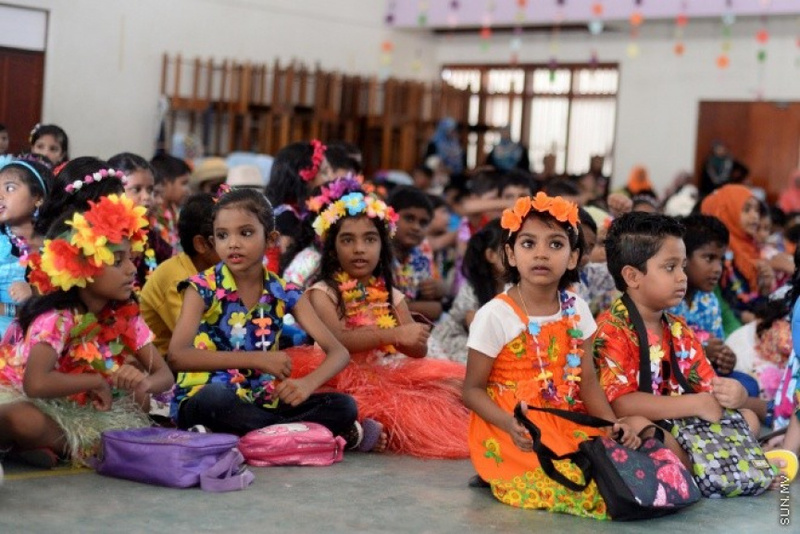 The Maldives is celebrating International Children's Day with the rest of the world with festivities being held across the country. 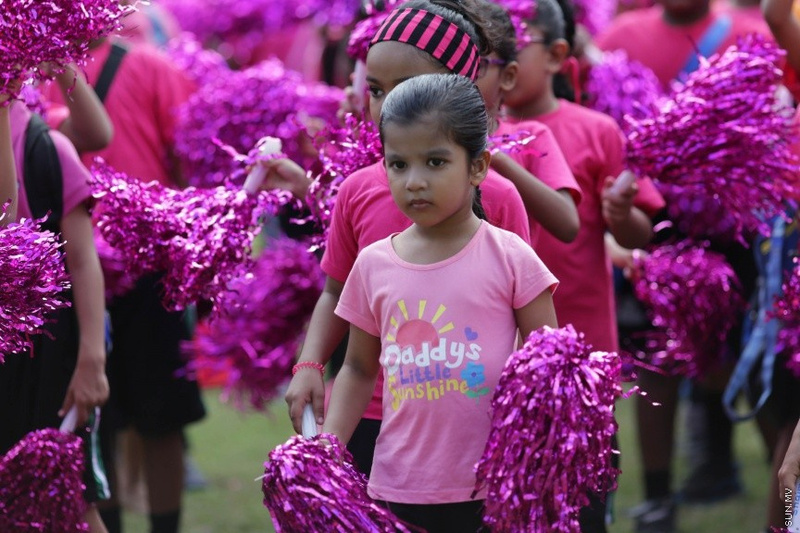 While every school in the nation has been decorated for the occasion, numerous activities for children are being held in the schools. Most schools launched the Children's Day festivities with a special assembly this morning. While the students in different schools dressed to different themes, entertainment events are being held at the schools throughout the day. Many schools have said that children attended school today in their normal clothes and special events have been planned for them. While some schools are hosting dinner nights and stage shows, others are hosting sports events and water sports events. With class parties and "Maahefun", a pre-Ramadan event, underway, this time of the year is a special time that brings smiles to the children across the country.